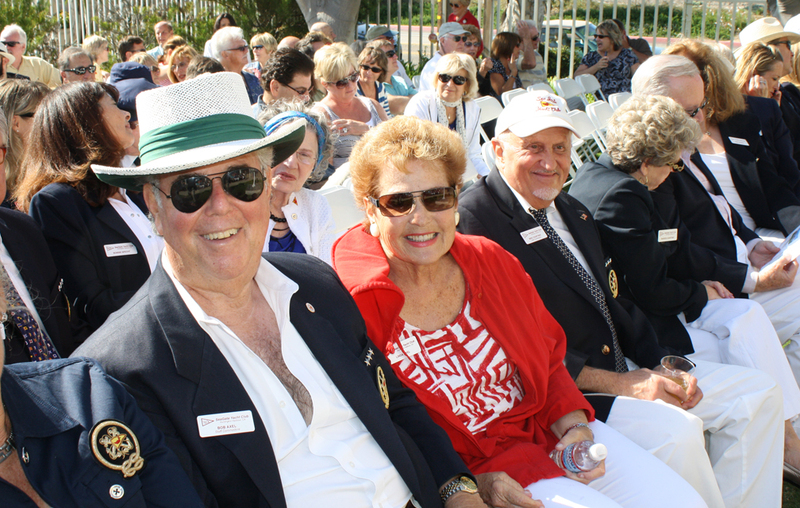 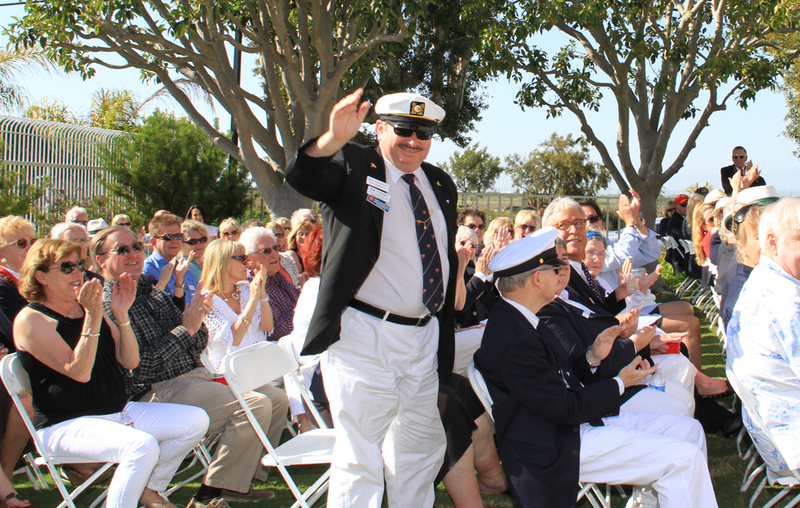 The ceremony begins with the singing of "God Bless America" led by Rear Commodore Josef Davydovits. 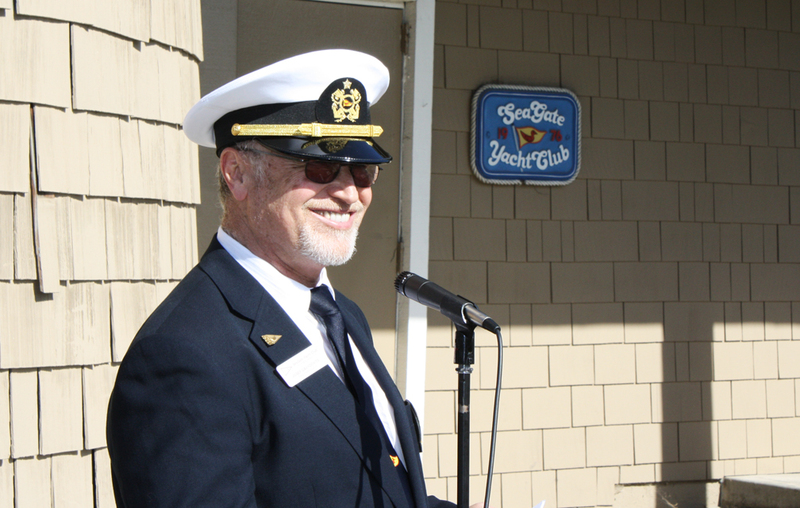 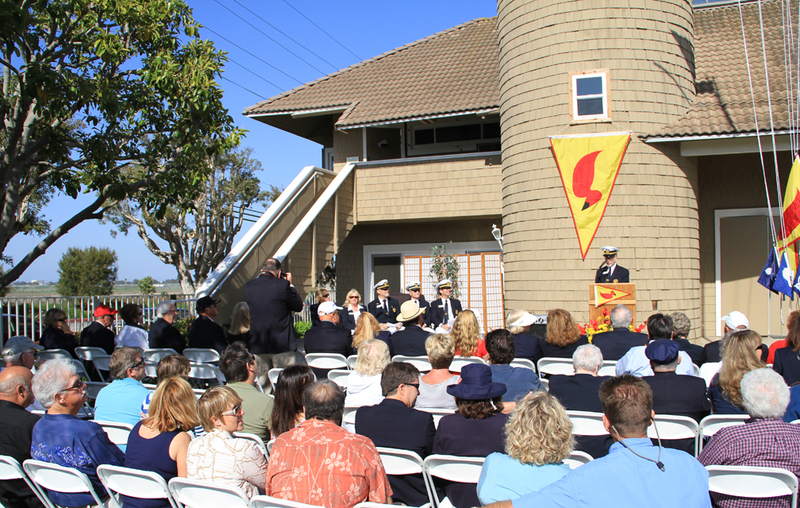 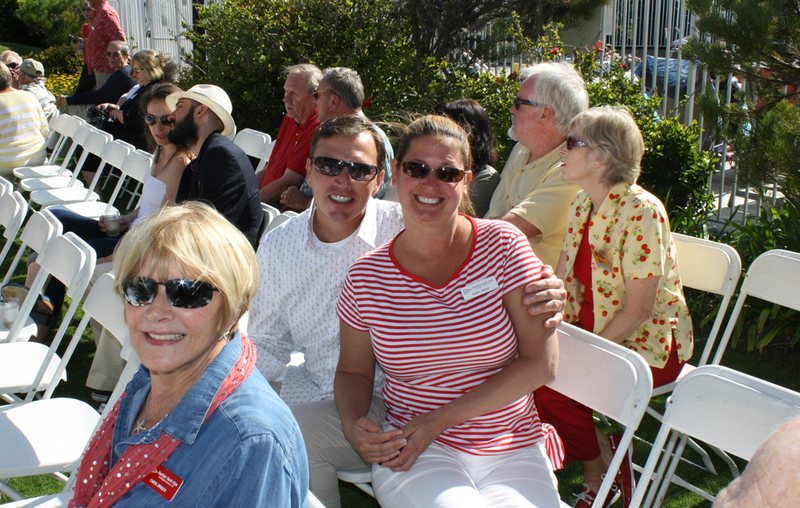 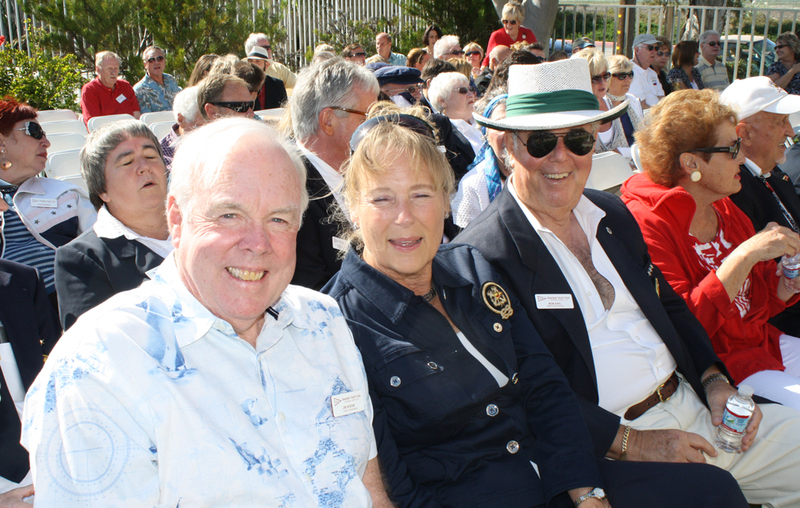 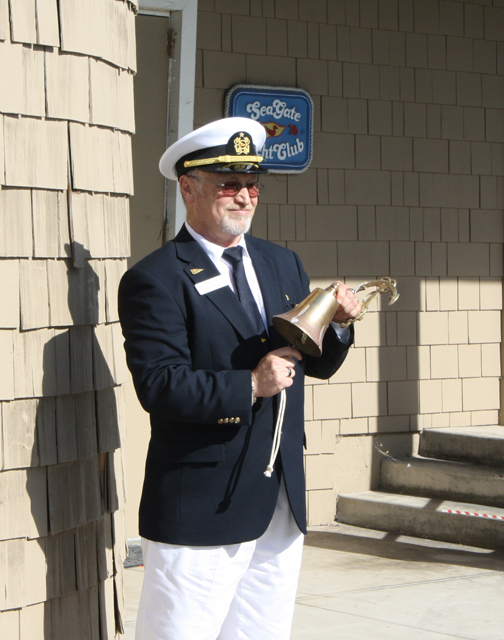 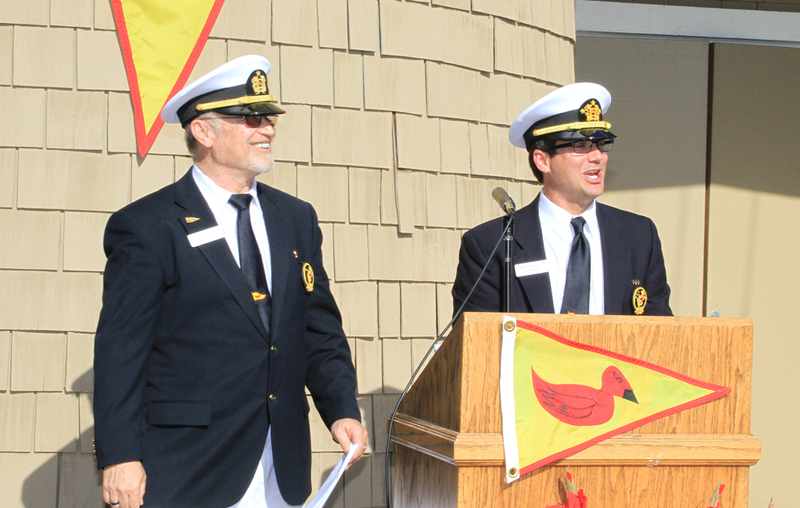 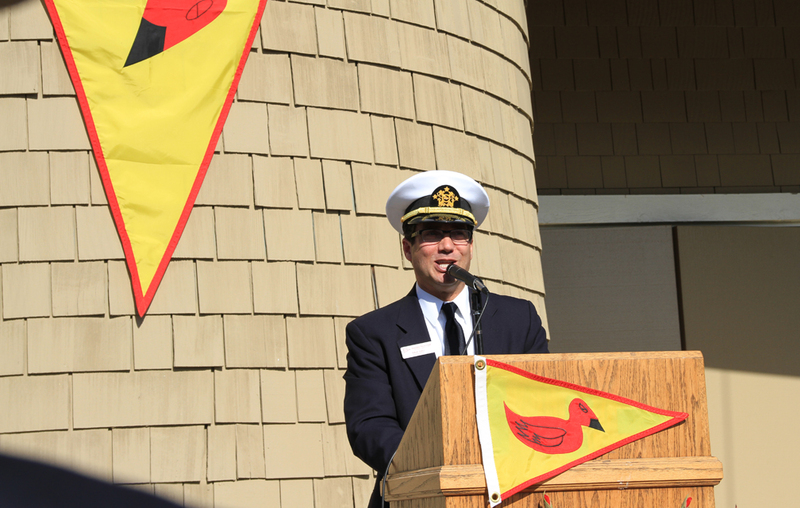 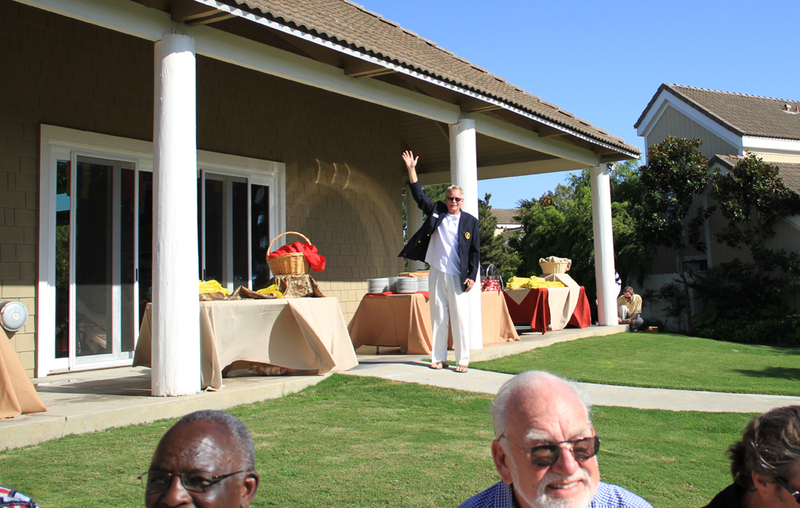 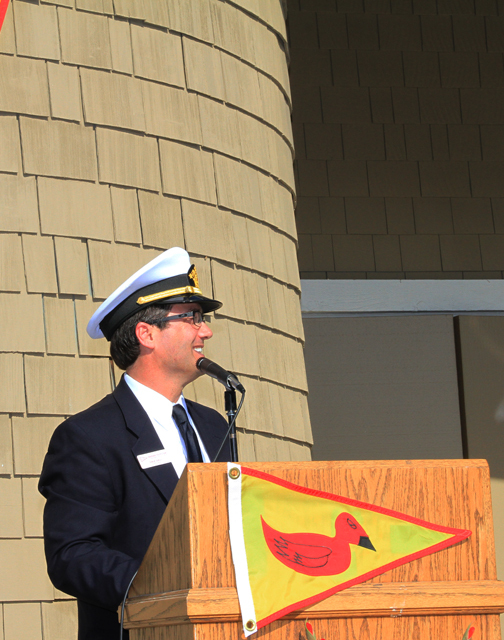 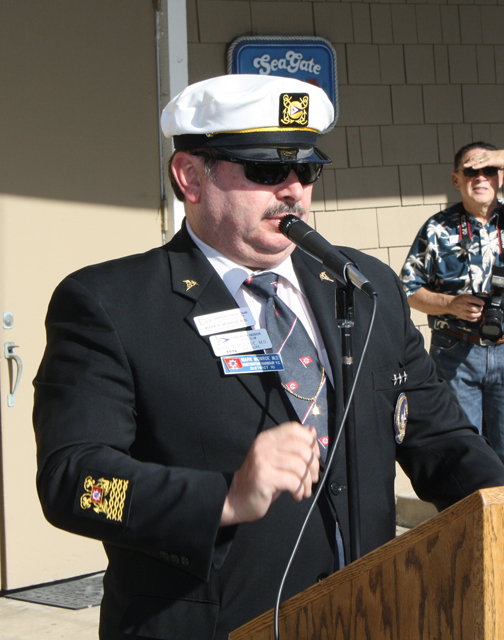 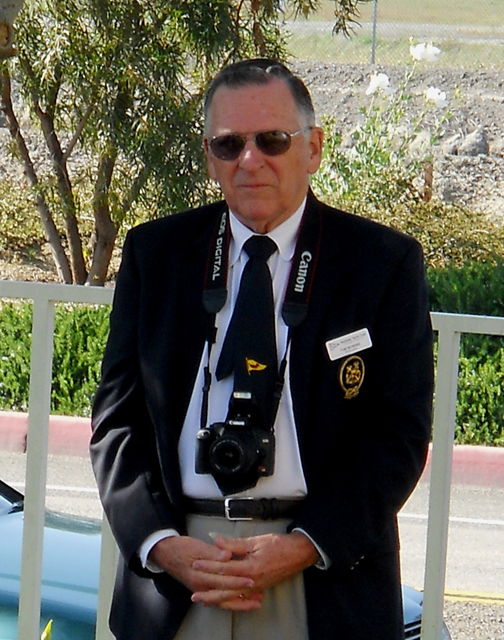 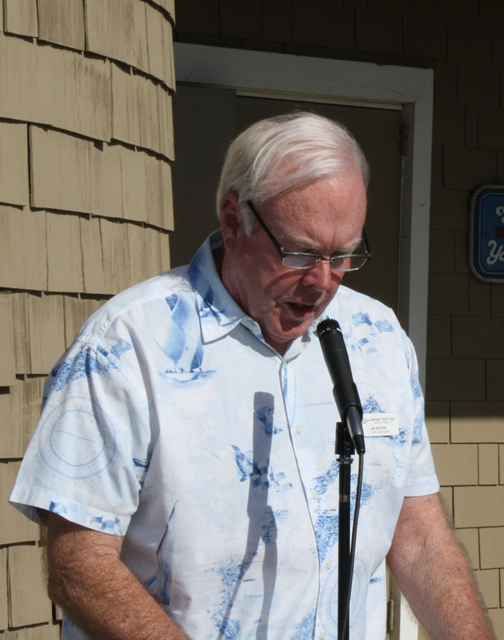 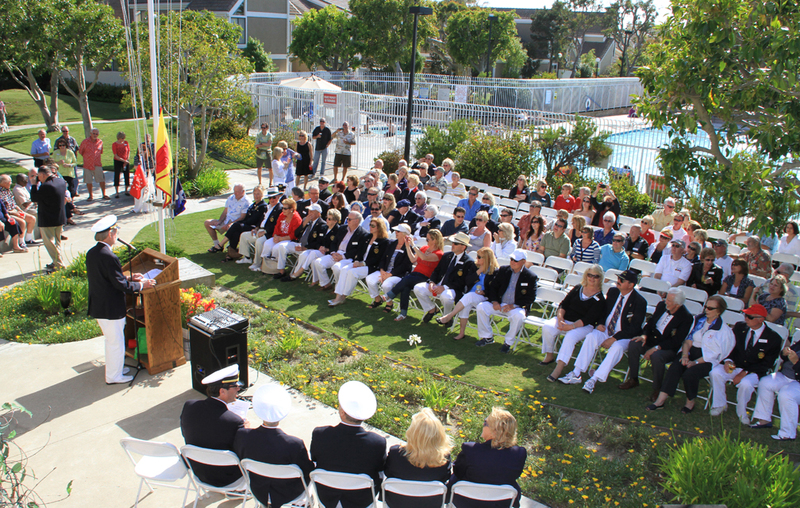 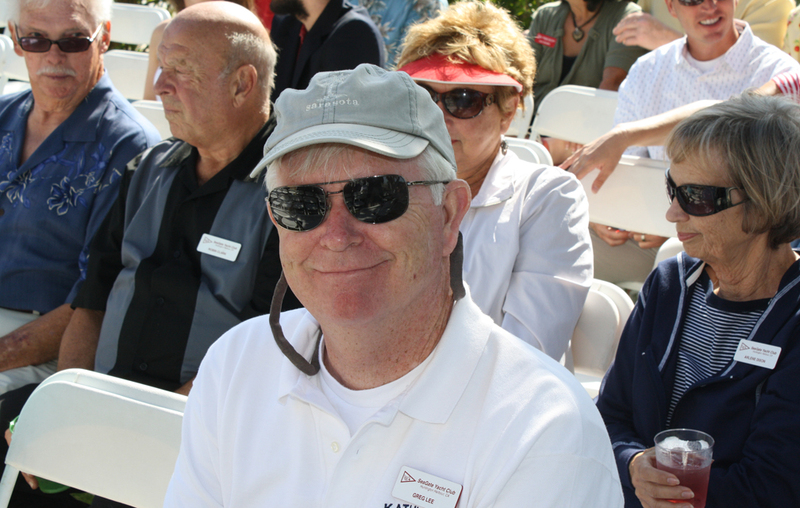 The invocation was delivered by Staff Commodore Jim Woods. 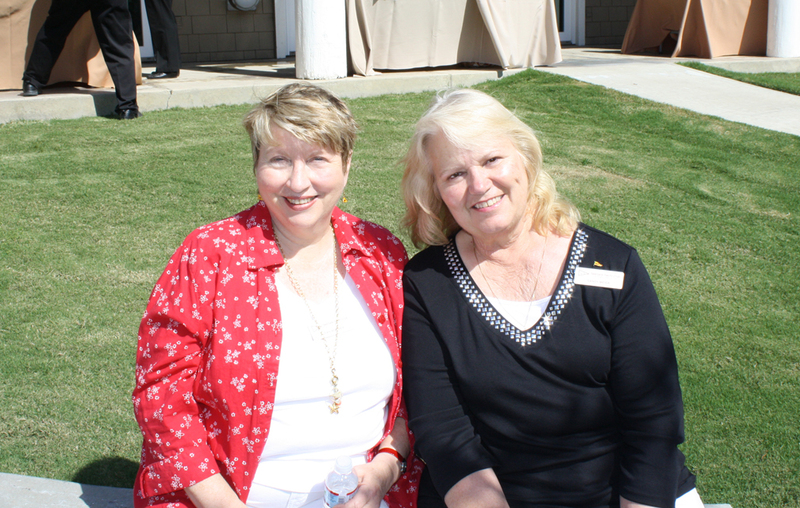 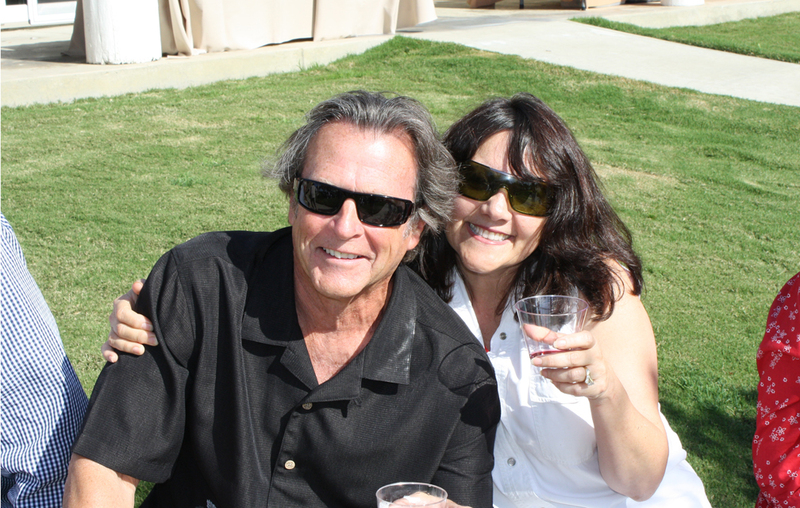 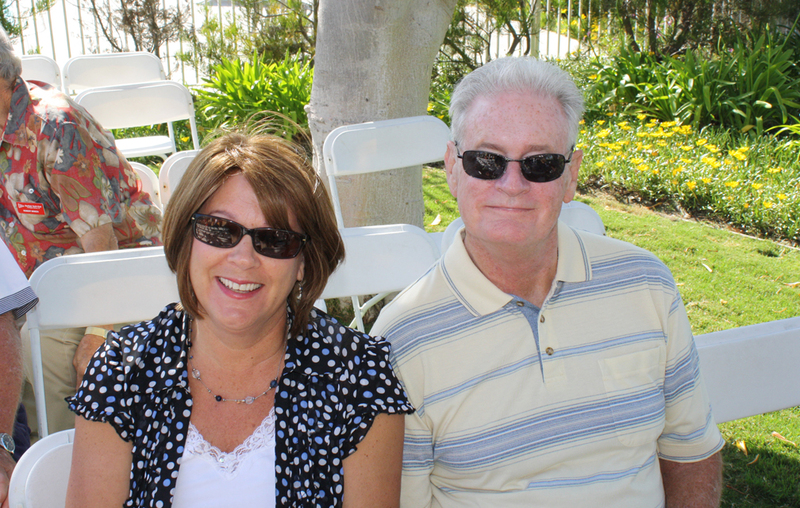 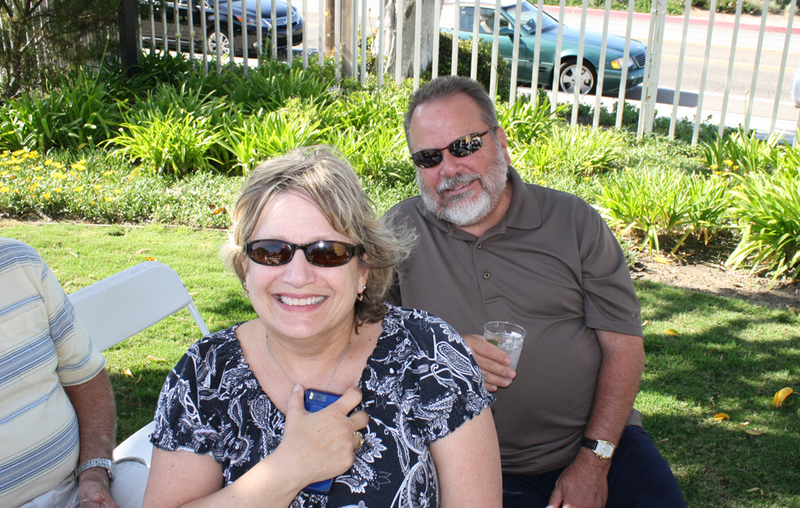 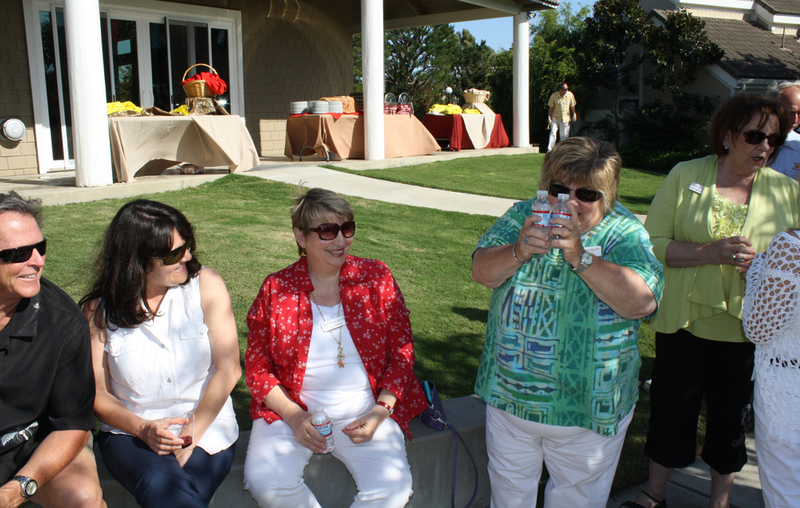 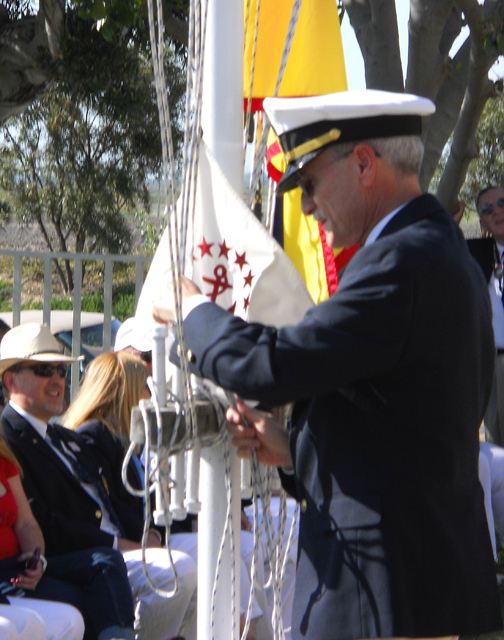 The bell was tolled in memory of members who have passed away. 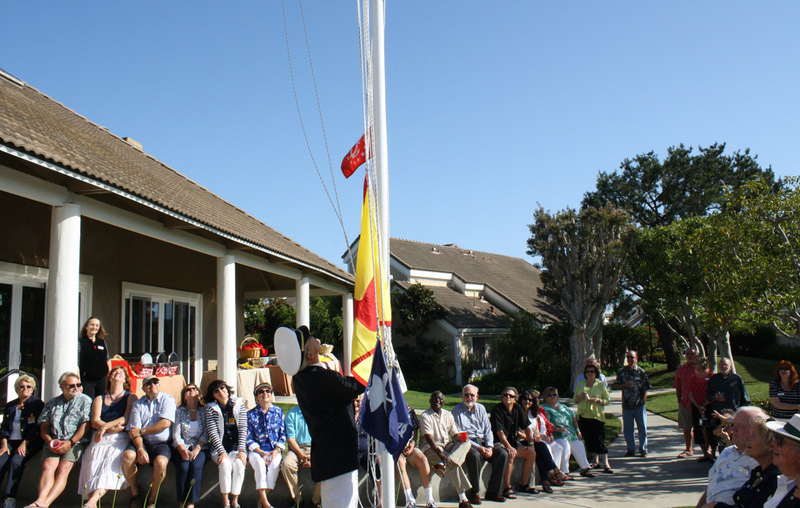 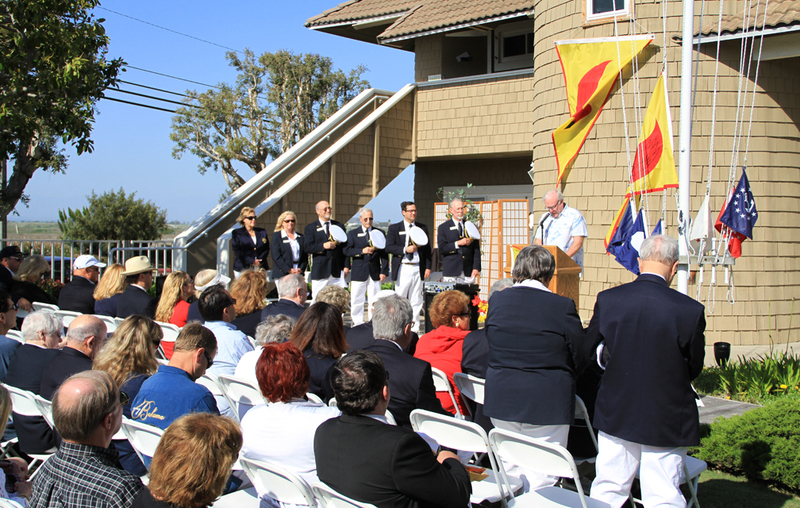 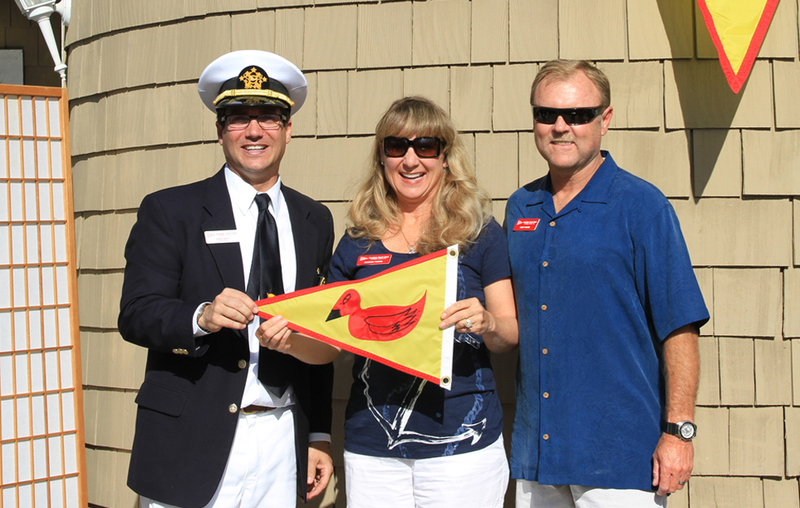 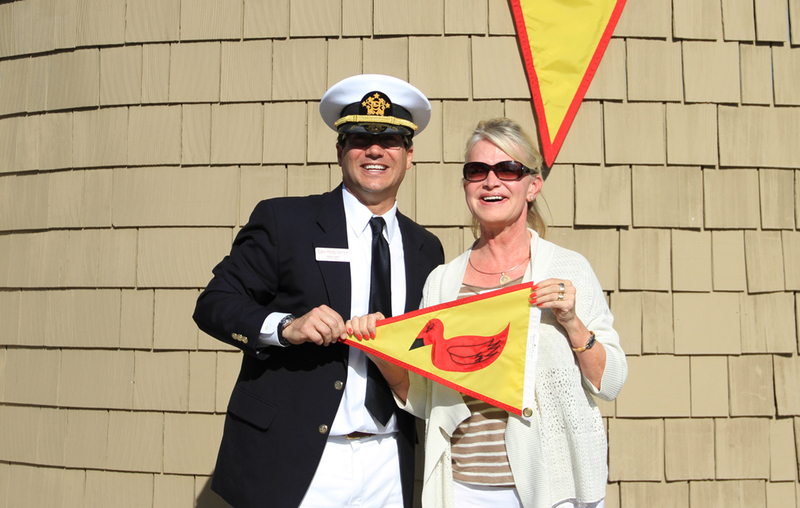 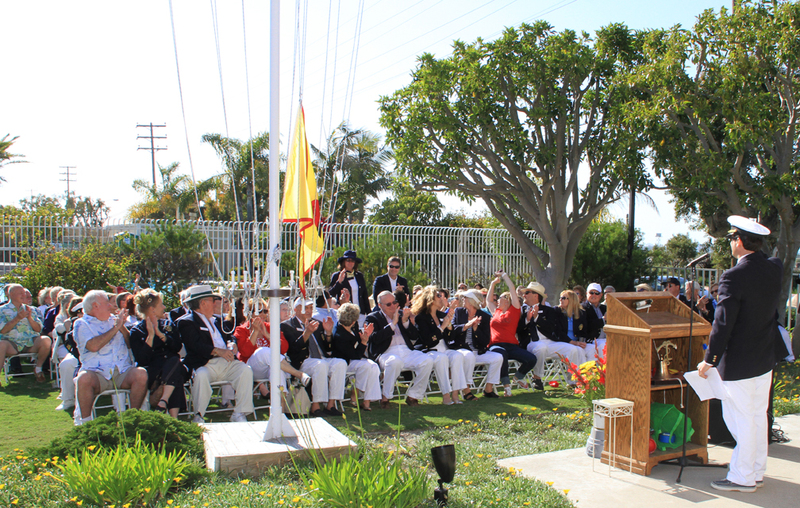 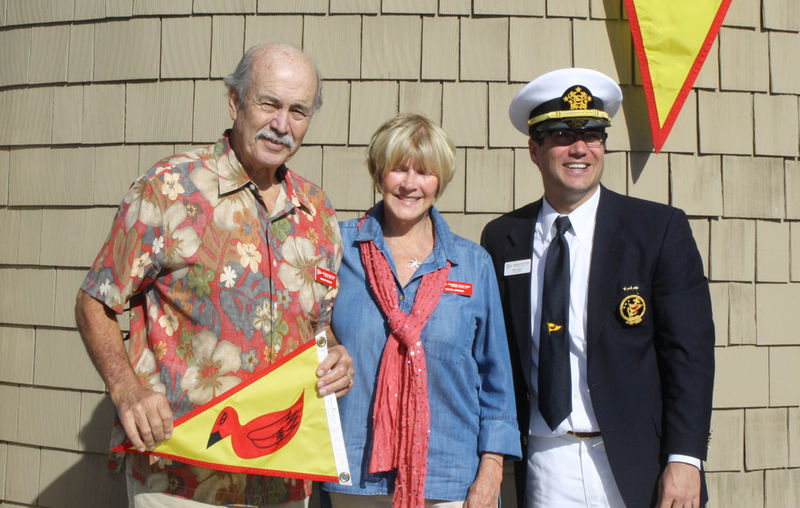 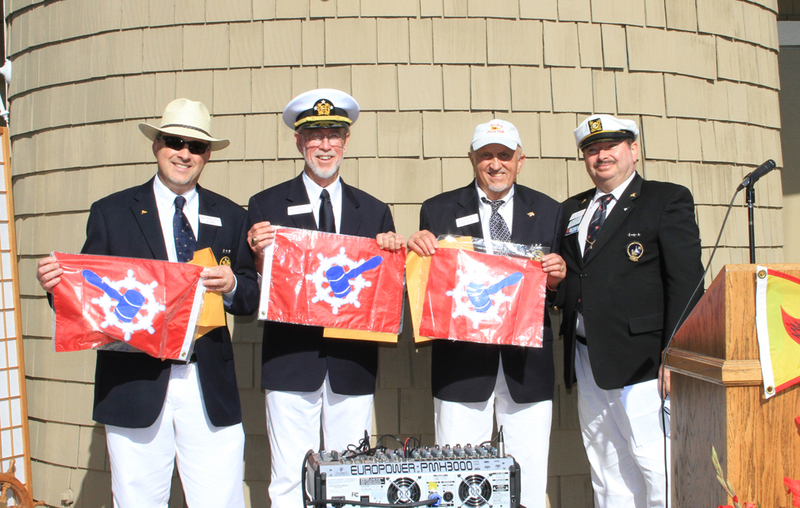 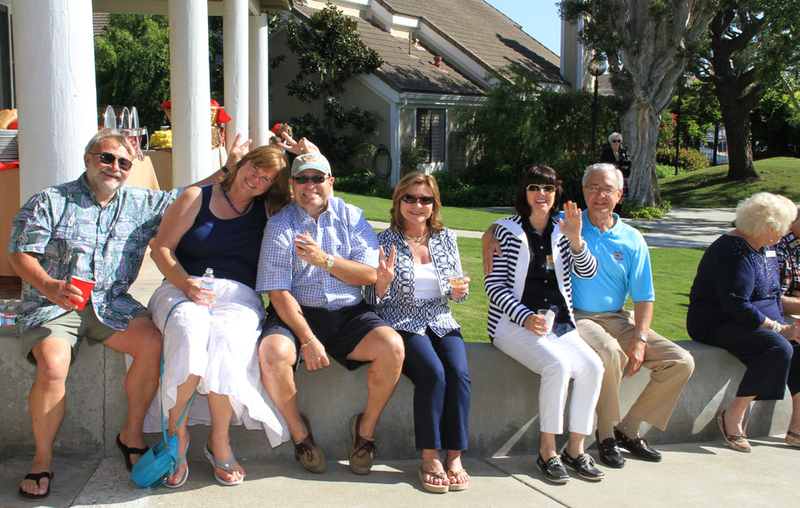 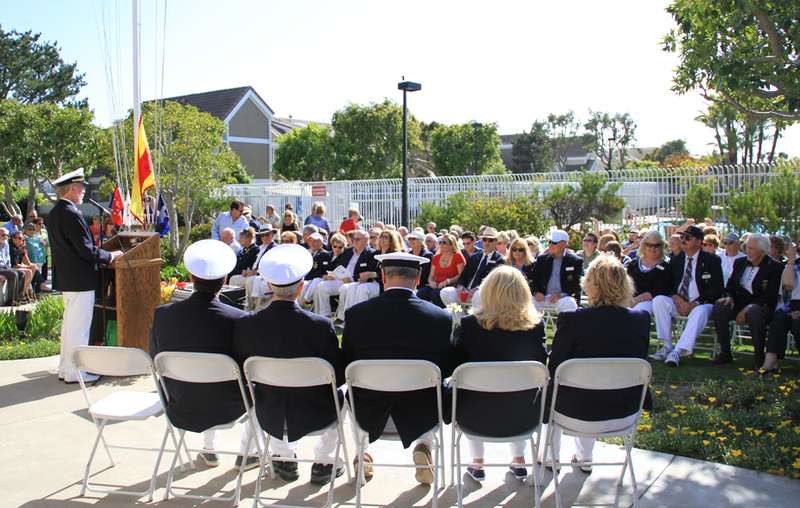 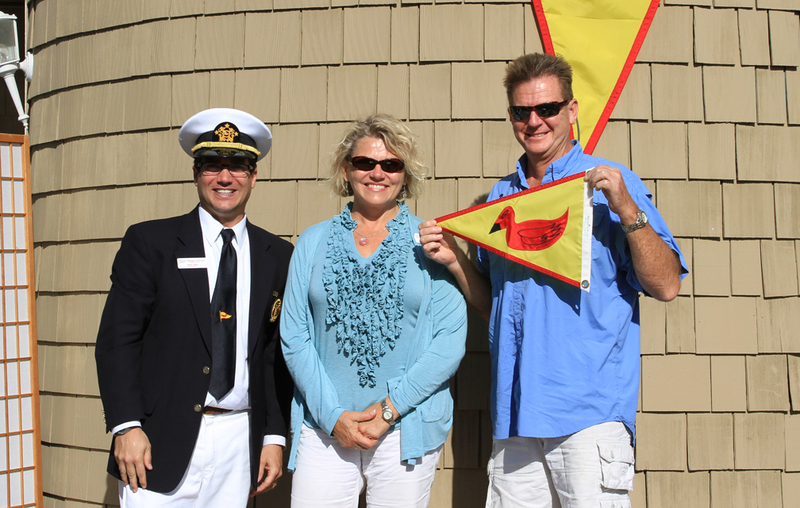 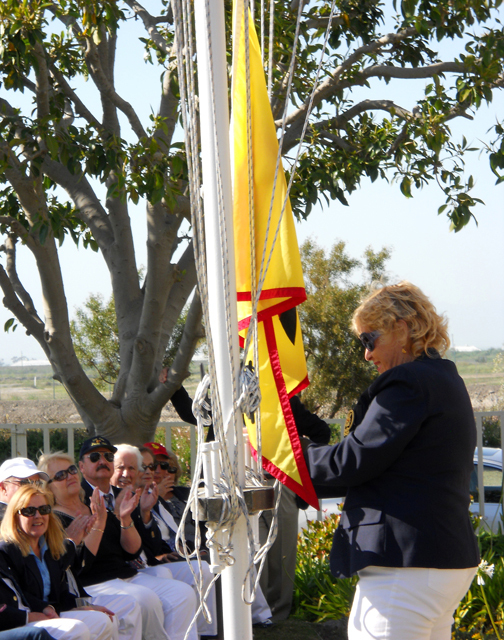 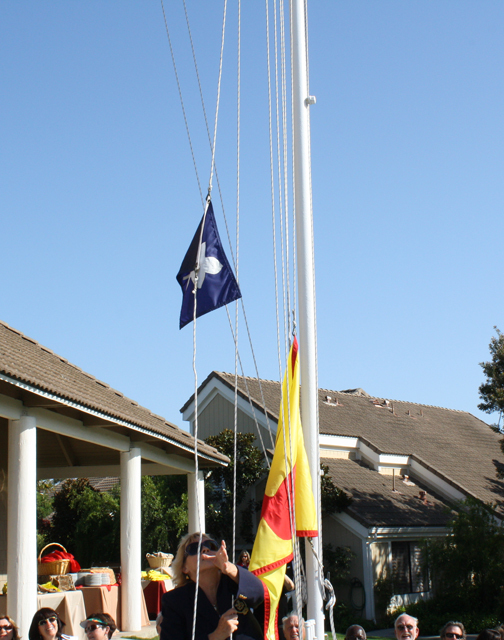 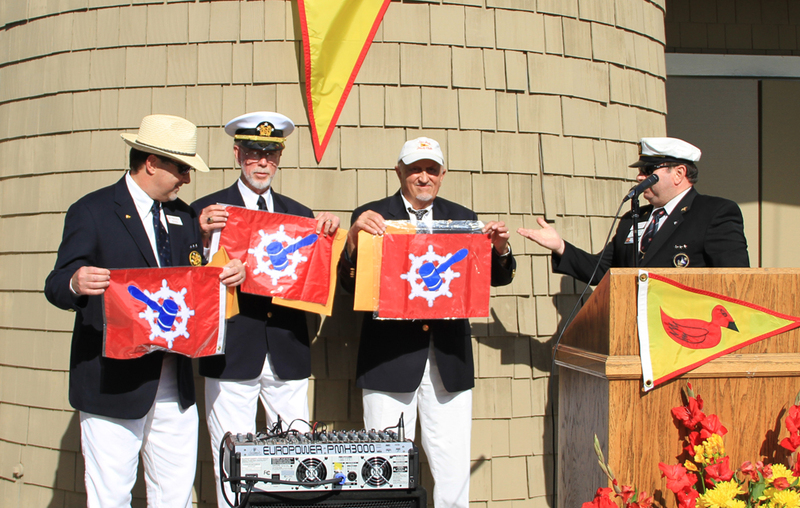 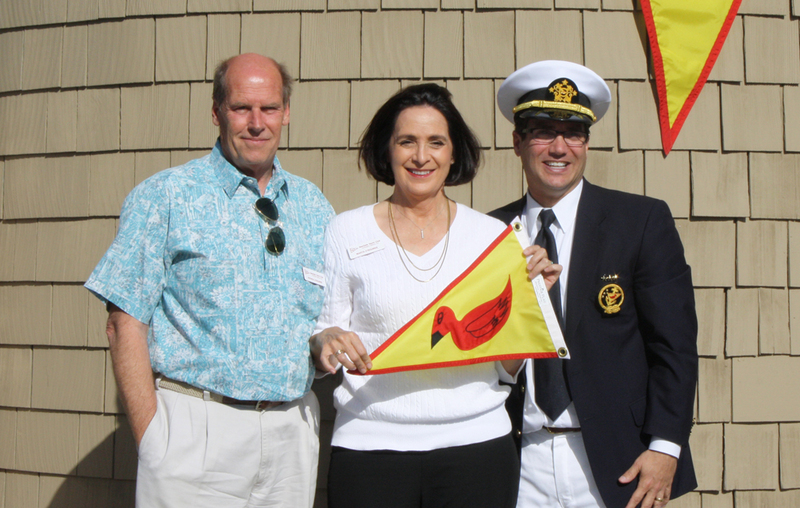 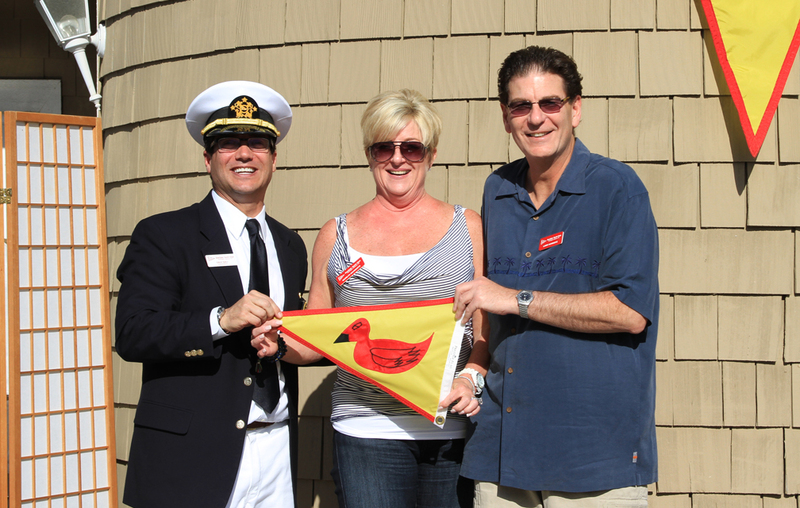 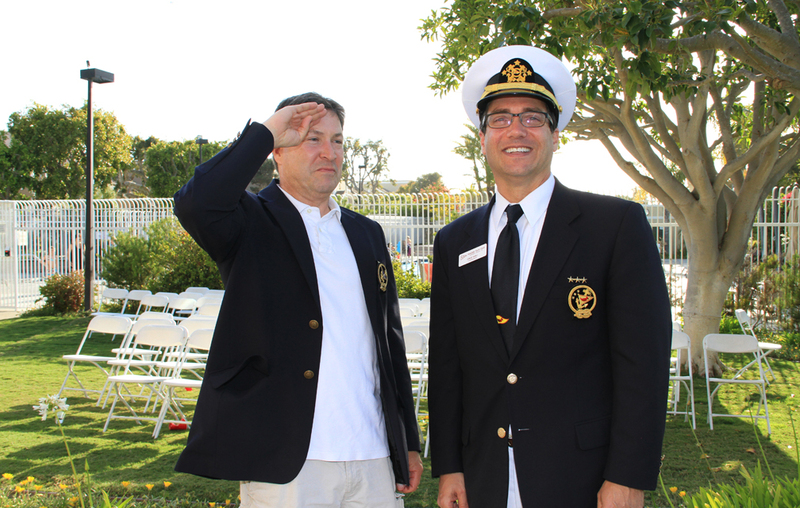 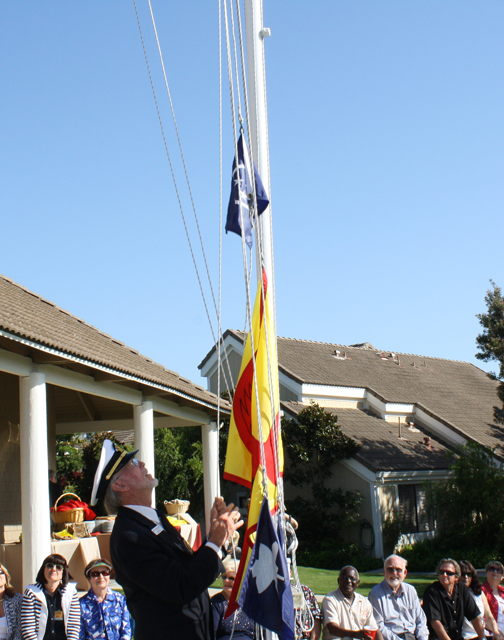 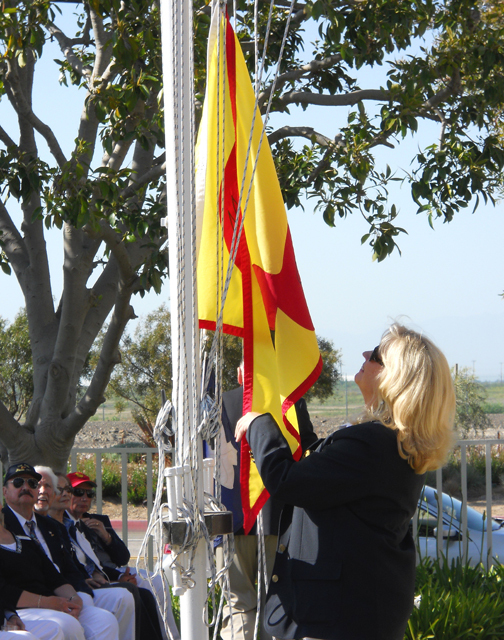 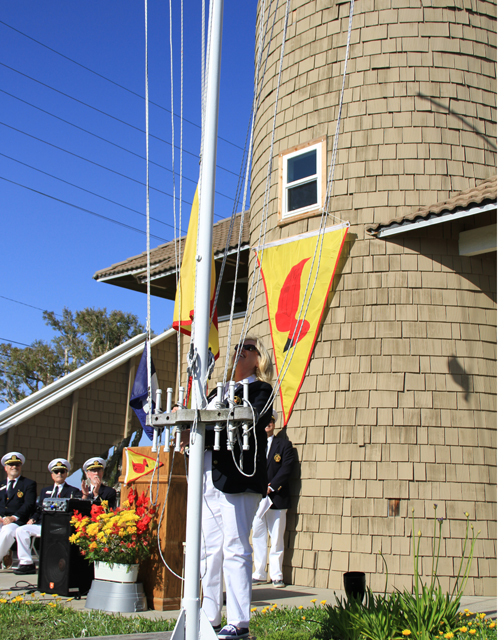 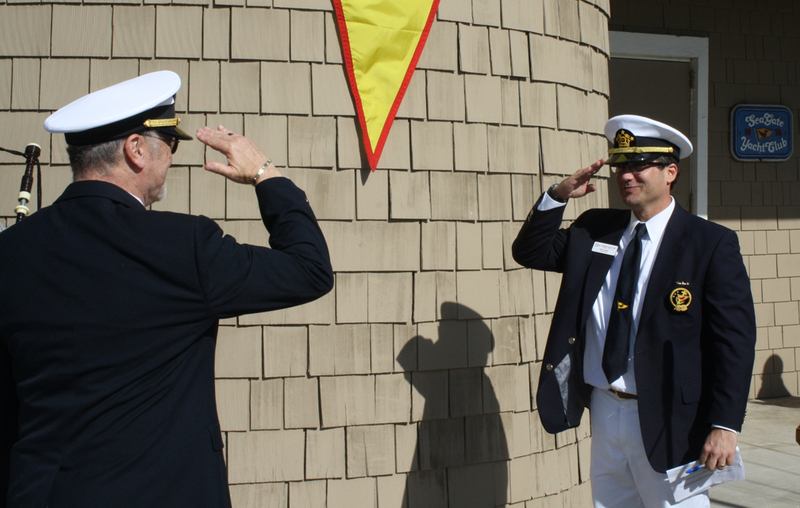 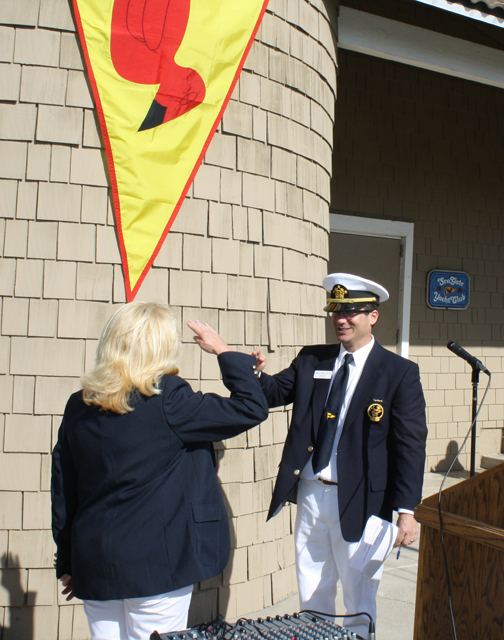 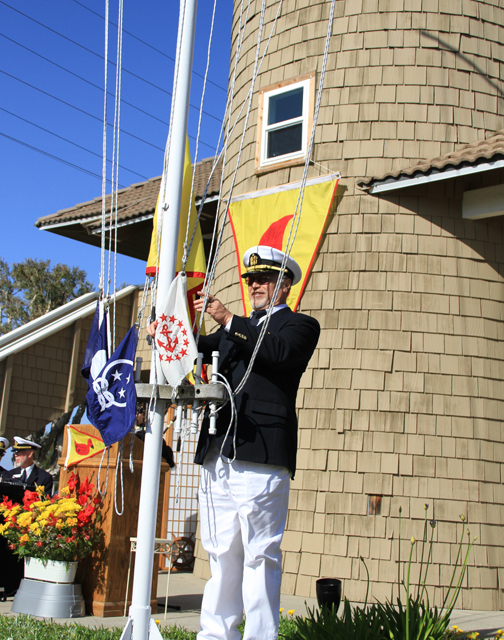 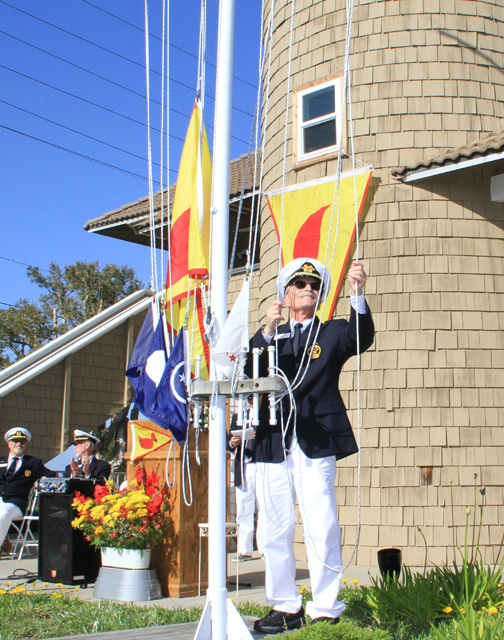 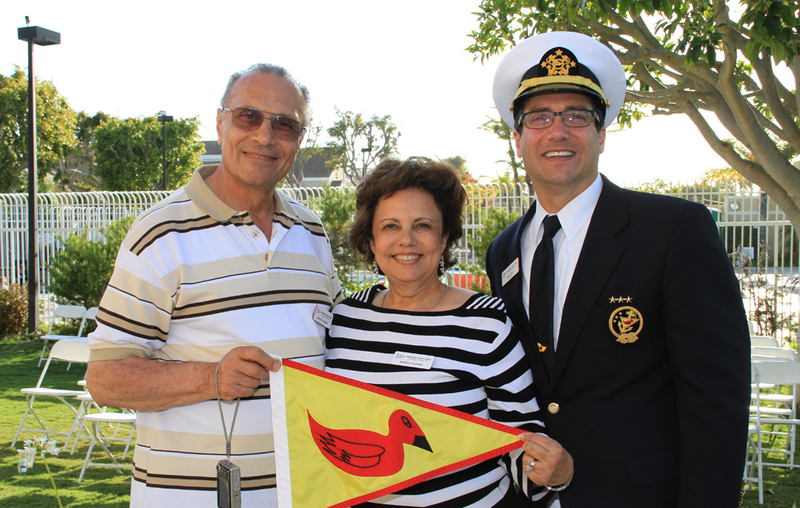 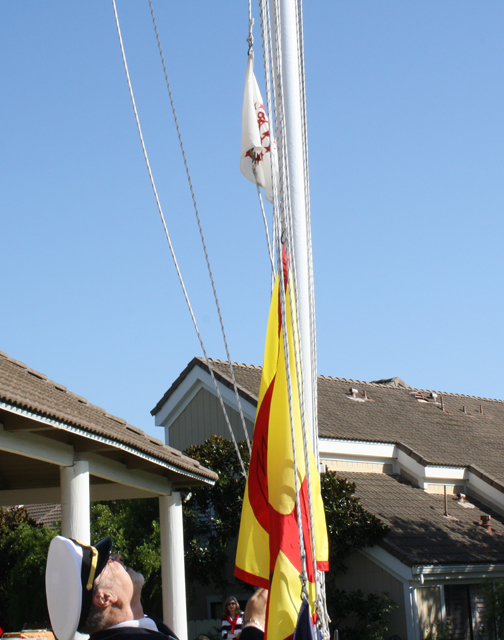 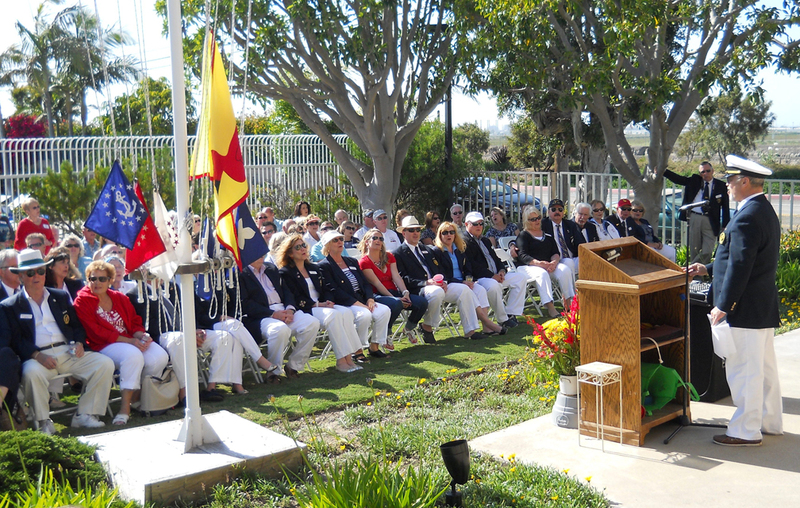 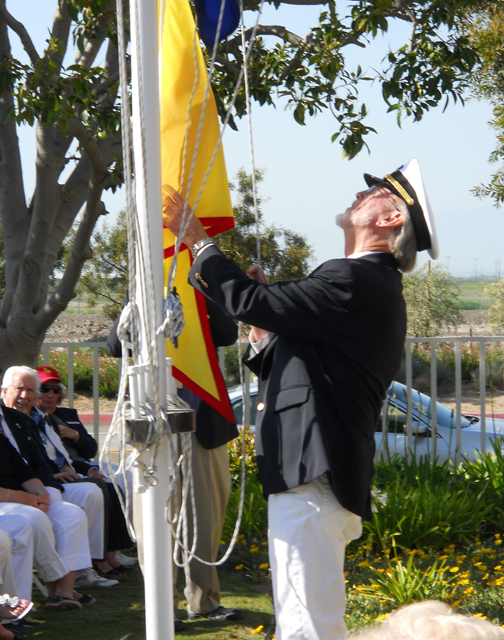 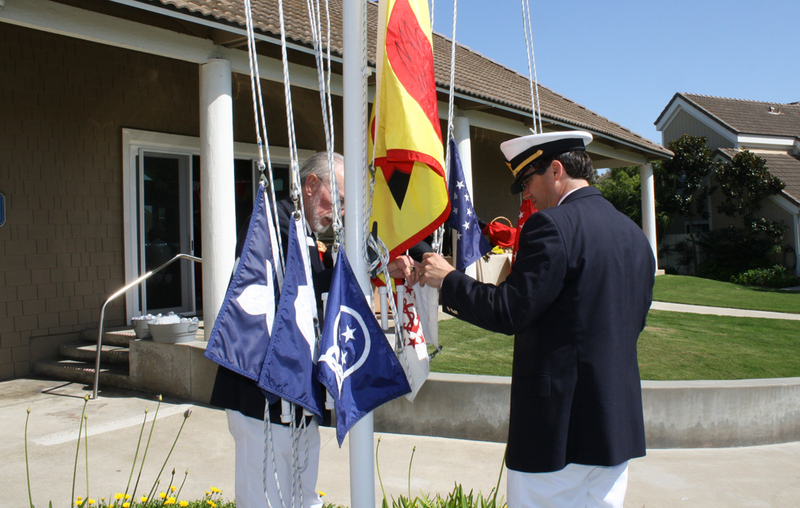 Club officer flags are hoisted by their respective officer led by Vice Commodore Jeff Specht. 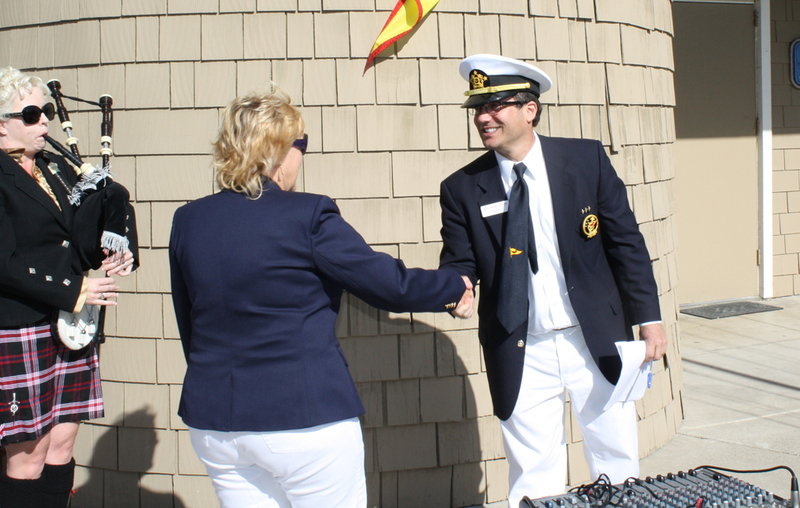 Introductions by Commodore Dale Giali. 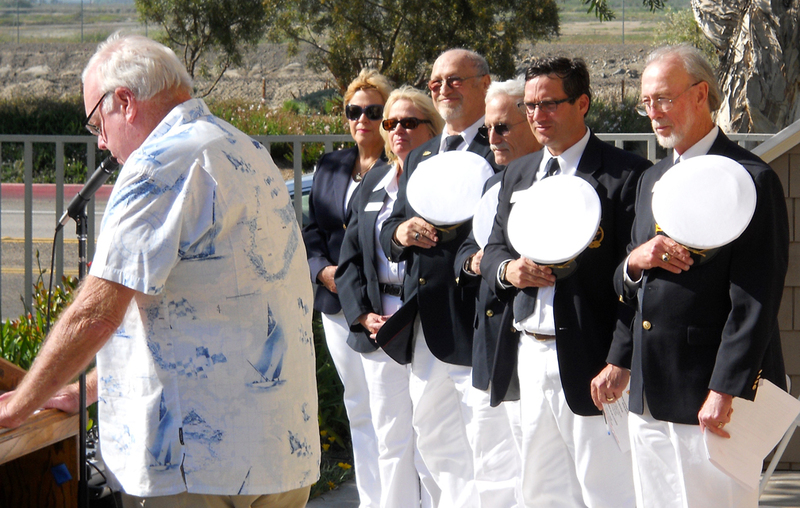 Induction into The Order of the Blue Gavel officiated by Dr. Mark Monroe. 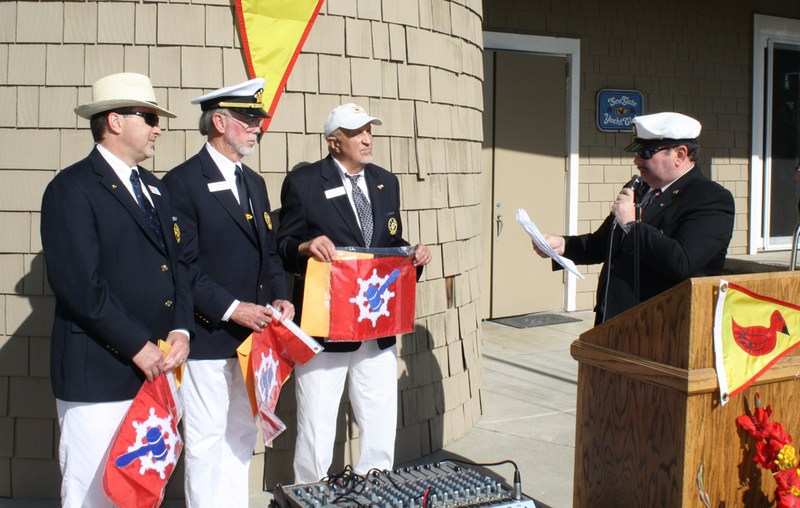 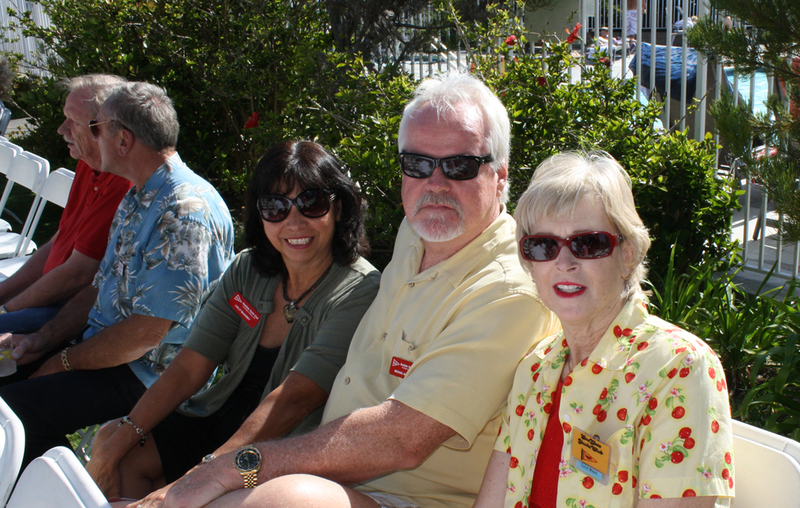 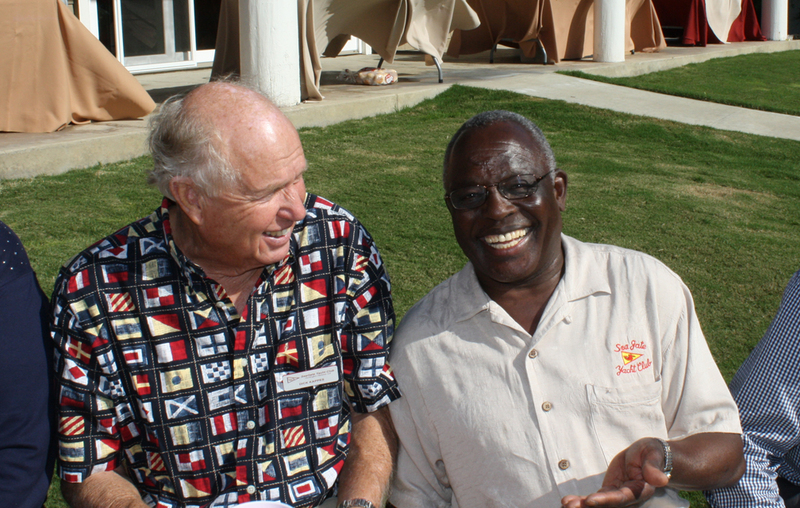 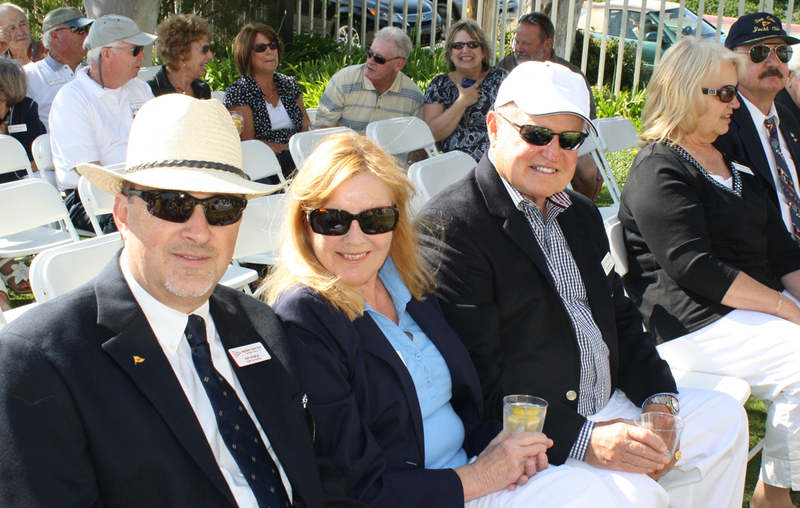 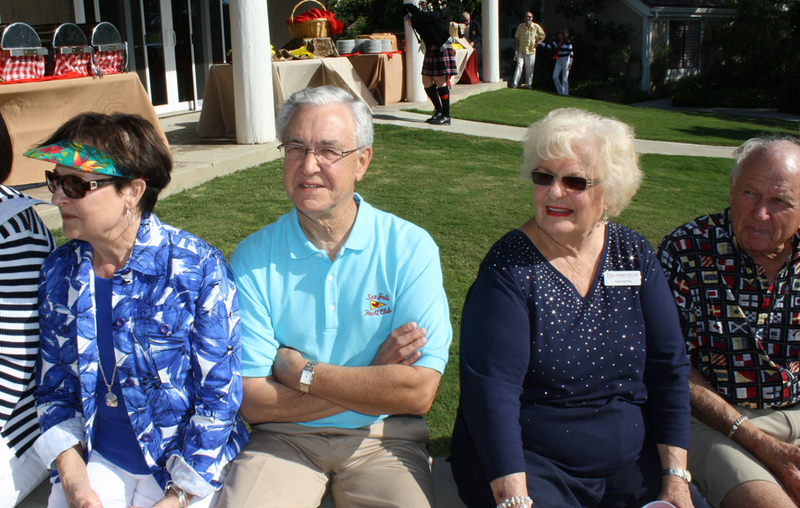 Inductees are Staff Commodores Ray Nagele, Les Kelly and Mike Courtway. 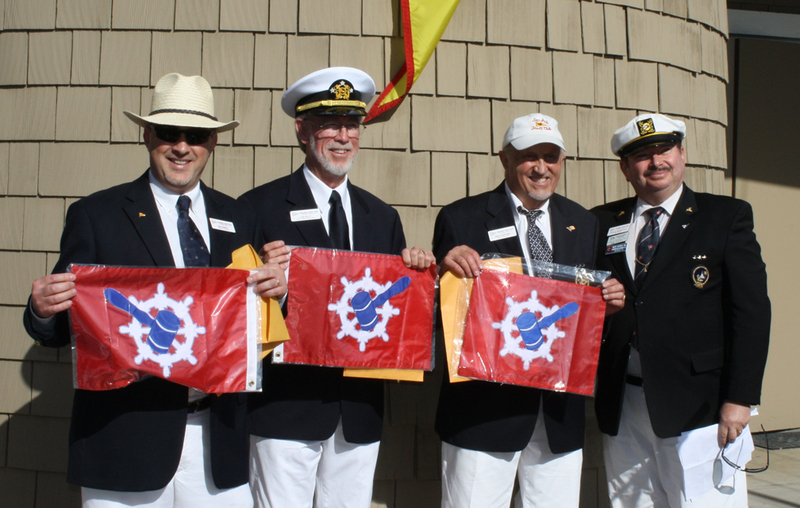 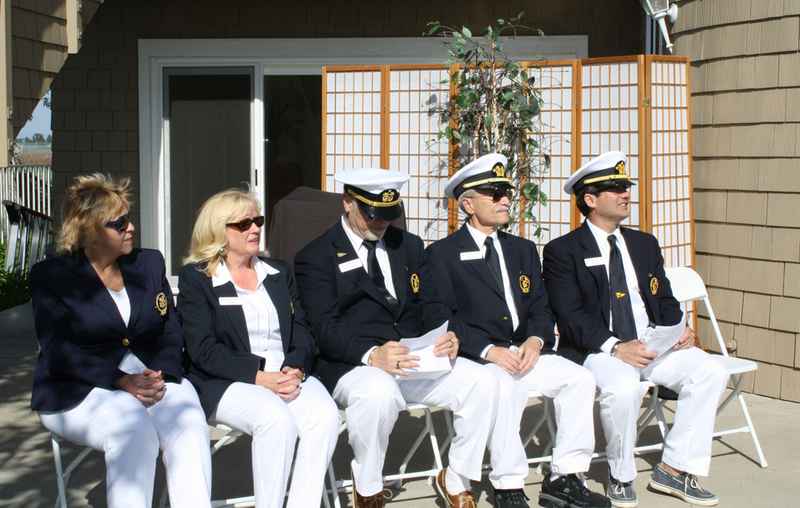 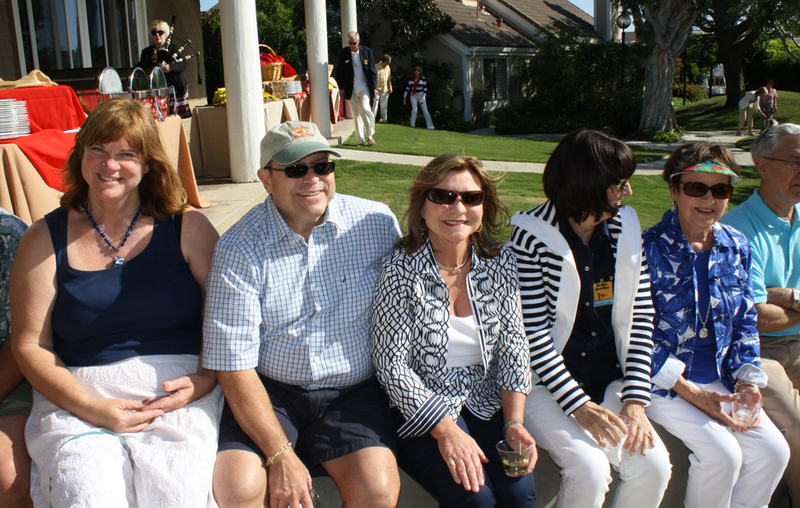 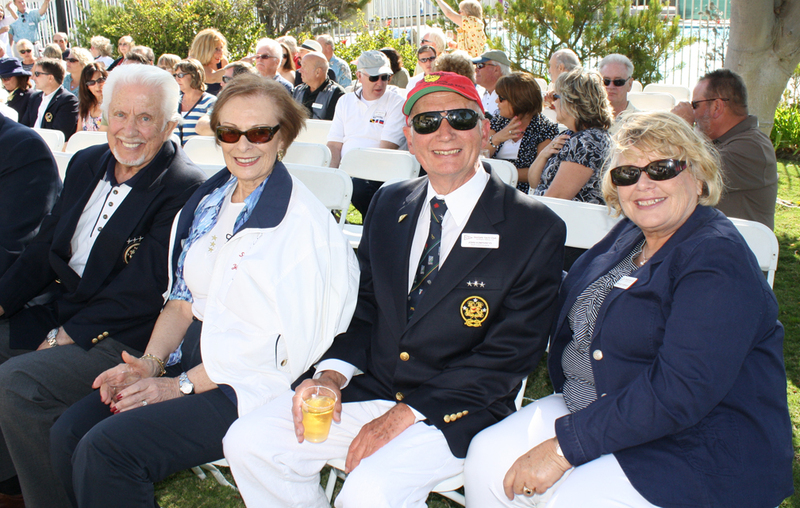 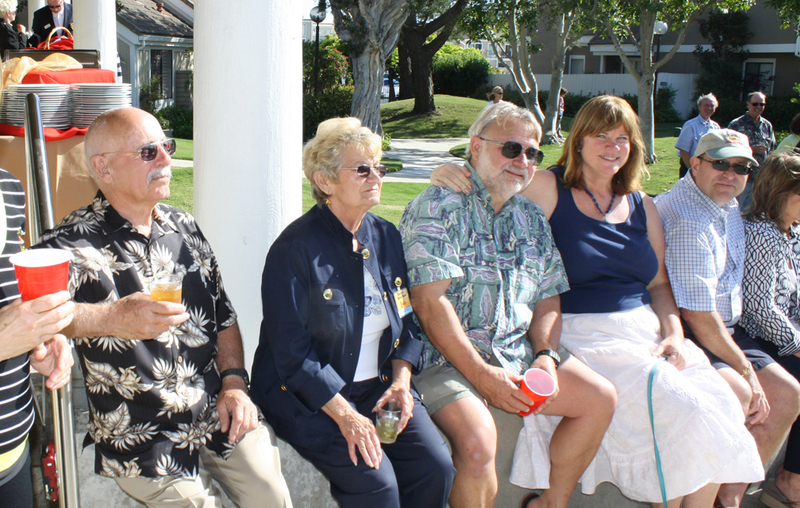 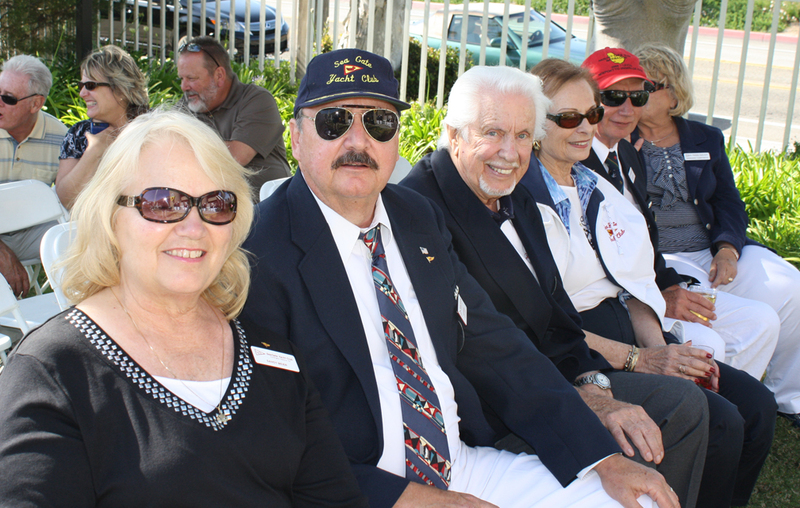 Commodore Dale Giali presents club burgees to seven new members.